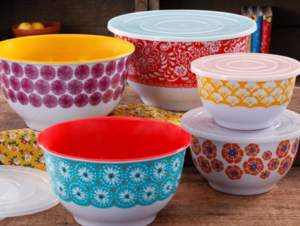 Need some new dishes? 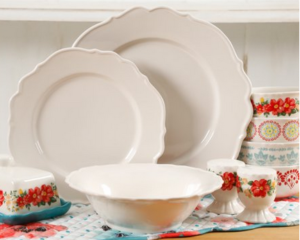 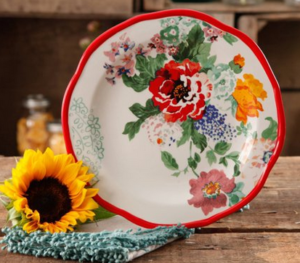 Walmart has select Pioneer Woman dishes and dinnerware sets on sale. 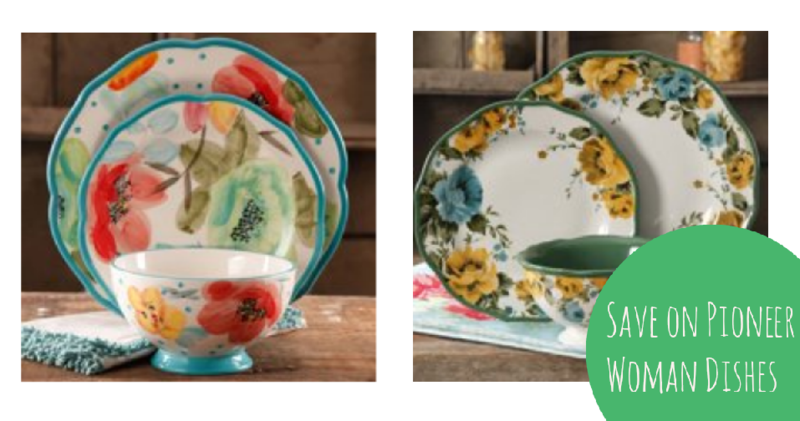 Choose from several beautiful designs with a set of four salad plates for $8.88, making it $2.22 per plate!